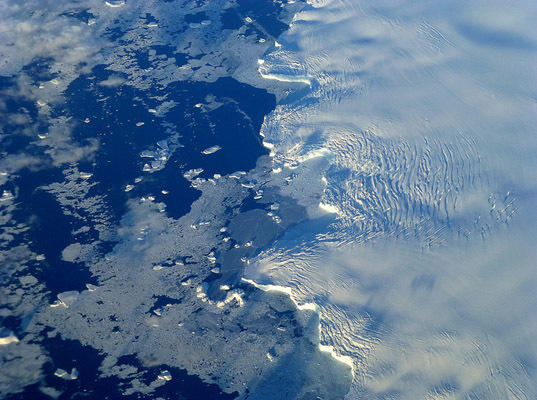 Although scientists have been aware that the polar ice sheets are melting faster than previously expected, the consequential rise in sea levels may be much higher than anyone predicted. A new calculation based on what is known as expert elicitation published in Nature Climate Change shows that ocean levels might climb over 3 feet in the next 90 years. 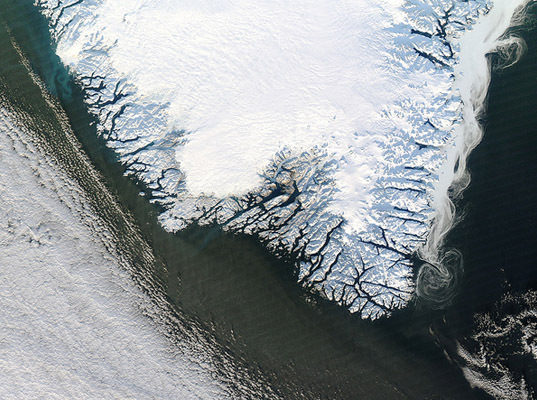 Melting ice sheets are notoriously hard to predict. The ice sheets in Antarctica and Greenland contain nearly all of the planet’s glacier ice and they present the largest threat to sea levels as they rise. Predicting how they will behave, however, has proven difficult to do. Scientists recently discovered that the ice sheets are melting much faster than anyone thought probable. In order to come to a better understanding, scientists have begun to explore different research methods that may result in better information. Expert elicitation involves coming to a consensus using the opinion of a wide range of experts and has been used in a many other scientific fields. The recent study on sea levels is the first of its kind to use expert elicitation. Previous reports, such as the ICPP report, estimated a sea level rise ranging anywhere from 7 inches to 23 inches.